Amazing Vietnam and Pefect organization of AuthentiK Travel Vietnam ! "Amazing Vietnam and Pefect organization of AuthentiK Travel Vietnam !" 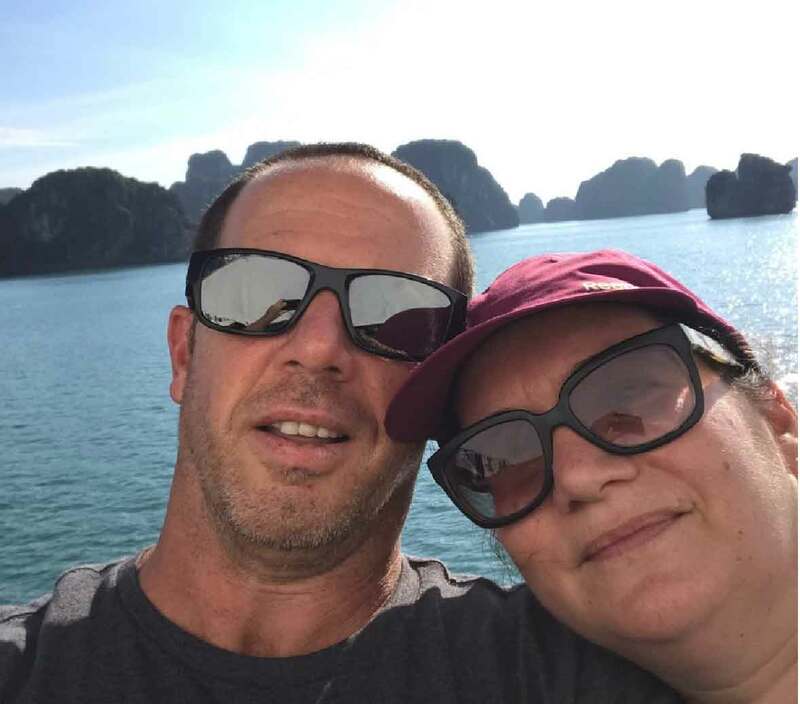 We have booked our two weeks trip to Vietnam with AuthentiK Travel Vietnam after we got worm recomendation from our parents that done the same couple of years ago with them. Ms. Chu has helped us to plan our trip and recommend us on activities and timetable that suits our plans very professionaly. The guides were very professional and friendly. 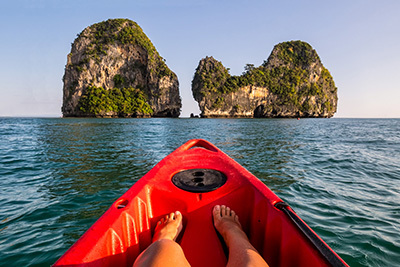 We highly recommend AuthentiK travel Vietnam (and Chu as point of contact)!